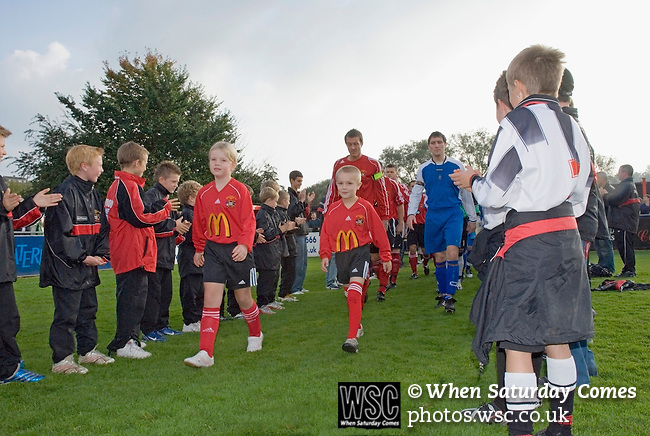 Sheffield FC 1 Hallam 1, 14/10/2006. Coach and Horses Stadium, The worlds oldest derby. Hallam scored a last minute equaliser. Photo by Paul Thompson.